Air Freight has grown into an essential aspect of international trade, and also plays a vital role in the transport of domestic and business goods all over the world. Air Freight is the quickest way to send goods internationally and your goods quickly become part of an expert worldwide logistics system. The size of packages that can be transported by Aircraft also varies massively, and at Richardson Moving & Storage we send everything from individual boxes to full tri-wall cases. We have worked hard to build up relationships directly with air freight companies, who have the ability to transport a wide range of Cargo, to destinations all over the world. 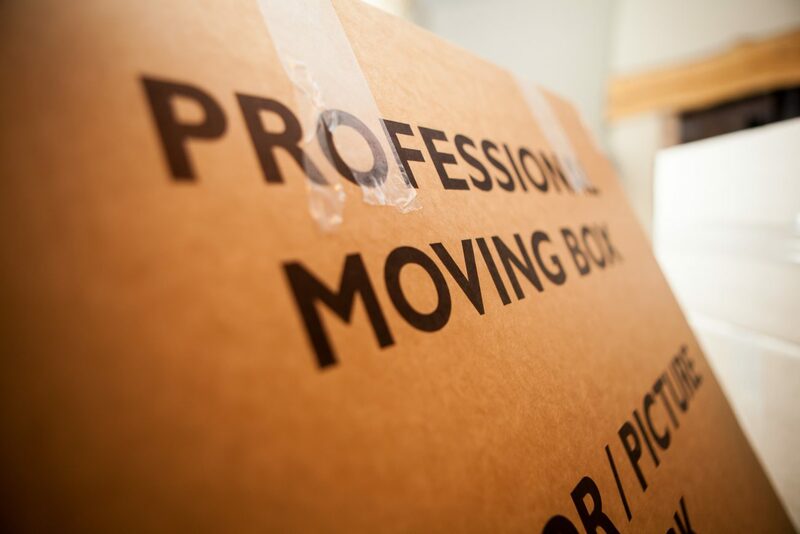 As well as advising and organising the most cost effective option for you, our teams are well versed in preparing your goods for air freight, using professional packing materials to ensure your package arrives safely. As part of this service, we also take care of all types of cargo documentation, including instructions, certificates and waybills. Of course, we also arrange your destination services. We only specialise in household goods and personal possessions, so If you have any questions about how to send your goods from the North East abroad via Air, just get in touch and we will be happy to discuss your unique requirements.